Custom Yerf Dog! Runs Great! 10 hp engine! COOL RobCal Mini Cushman Minibike! New 65" brake cable with barrel end. This brake cable is trimmable with one removeable end. The cable slides very smoothly through housing. The cable measures 65" over all and the black housing measures 60". 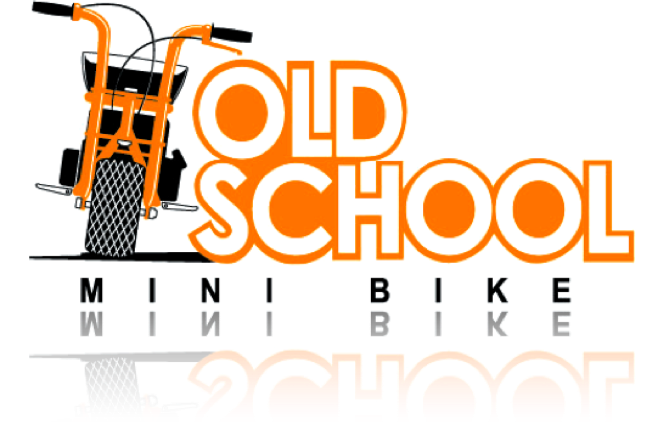 This would be a great addition to any minibike. Click the button below to add the 65" Brake Cable with Barrel End to your wish list.